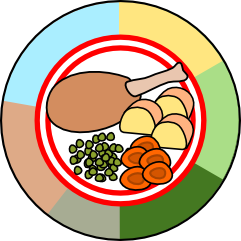 This is a quiz about nutrition and diet. Do you know what food contains, and how to get a healthy diet? The quiz is based on material from Chapter 2 of LinguaFrame’s textbook Biology and Geology – ESO 3.